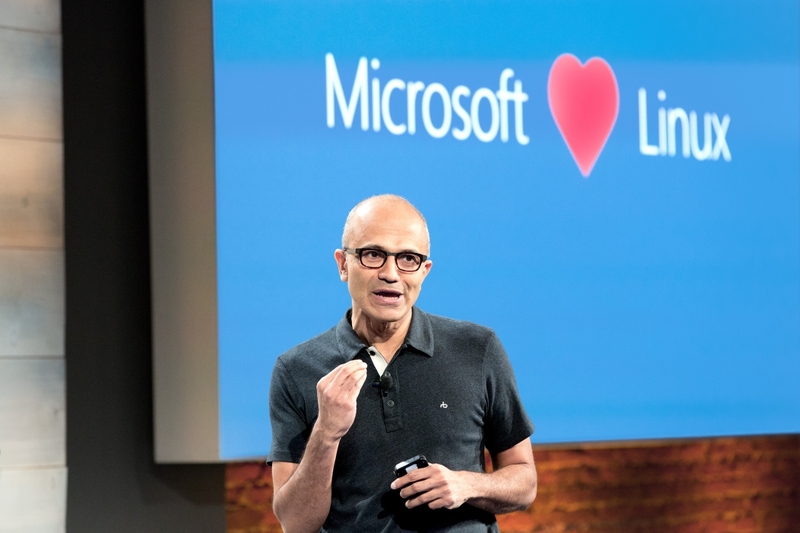 As anticipated, Microsoft has made PowerShell open source and available on Linux, further driving Satya Nadella’s vision of an open, customer-centric company that’s willing to work with the competition. PowerShell, for those not up to speed, is a task-based command-line shell and scripting language that’s built on the .NET framework. It’s designed to assist IT professionals in automating and controlling the administration of Windows (and now, Linux) and the apps that run on them. Getting PowerShell ported to Linux wasn’t a process that took place overnight. If you recall, Microsoft laid the foundation roughly two years ago when it announced plans to port the full server-side .NET Core stack to Linux and Mac OS X. Completion of that work meant PowerShell could be brought to more platforms. PowerShell is initially available on Centos, Ubuntu and Red Hat as well as Mac OS X with more platforms to be added in the future. It’s still early days, of course, with Microsoft admitting that they’re in learning mode. Jeffrey Snover, a Technical Fellow with the Microsoft Enterprise Cloud Group, invites users to download alpha builds and grab the source code from GitHub. To help users along the way, Microsoft has created a PowerShell Editor Service that lets you choose from a range of editors and get a great experience with Intellisense, debugging and so on. What’s more, they will be extending the PowerShell Remoting Protocol (MS-PSRP) to use OpenSSH as a native transport with the option to use SSH or WINRM as a transport.